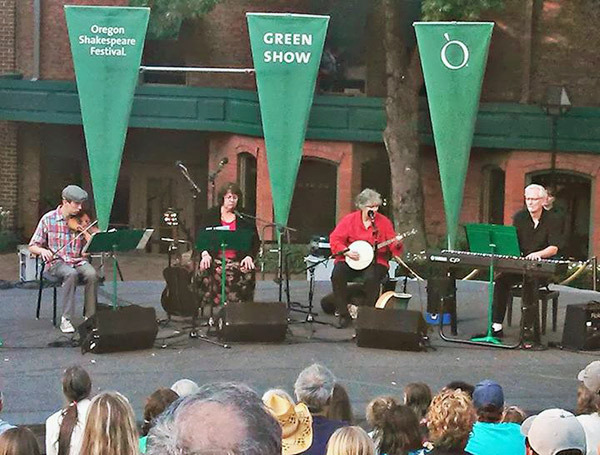 To commemorate the Oregon Shakespeare Festival’s 80th anniversary, the OSF Green Show is highlighting performers who either hail from the state of Oregon, are inspired by Shakespeare, or embody the spirit of the word Festival. We’re honored to sponsor an event that fills Ashland with music, dance, or theatre six nights a week, and we’re getting excited for the acts still to come for the remainder of August! Musician, director, and teacher Patricia O’Scannell has had a hand in the Green Show for 35 years. A multi-instrumentalist with an impeccably-trained singing voice, O’Scannell is especially gifted at making early music approachable to modern audiences. 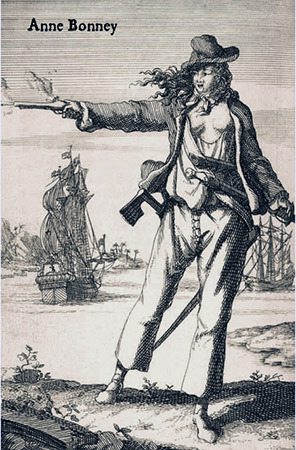 Her Swashbuckling Women performance, which will have its first installment on August 16th and its second on September 1st, presents ballads “of the extraordinary women who posed as soldiers, pirates, and highwaymen to gain their freedom in eras that expressly prohibited their equality.” O’Scannell and musician Kevin Carr will be joined on stage by actor Vanessa Nowitzky, who will play the part of O’Scannell’s female protagonists. Venues tend to have house bands that match their aesthetic; the rowdy Whiskey-A-Go-Go in Los Angeles was home to the Doors in the swinging 60s, and swanky late-night TV shows like the Tonight Show with Jimmy Fallon would fall flat without the tight musical accompaniment of acts like the Roots. But what sort of band would fit in at a theatre built to house performances written in the Elizabethan era? Enter Sue Carney and Patricia O’Scannell, who bring a renaissance sound tailor-made for the OSF: faithful to history, but very fun for modern families. 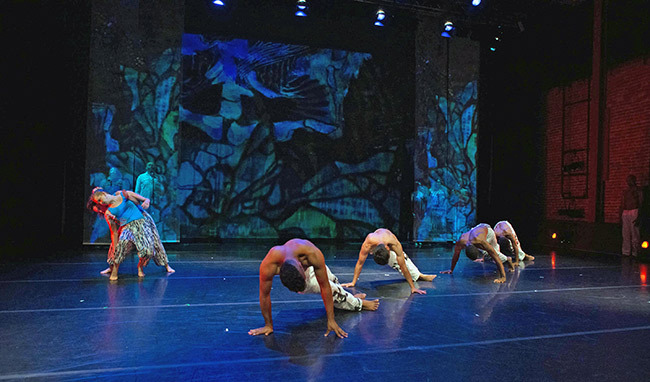 Green Show performances run Tuesday through Sunday at 6:45 P.M. from now until October 11th and last for approximately 45 minutes. We are proud to sponsor such a dynamic program and the creative artists who make every show unforgettable, and we hope to see you there!